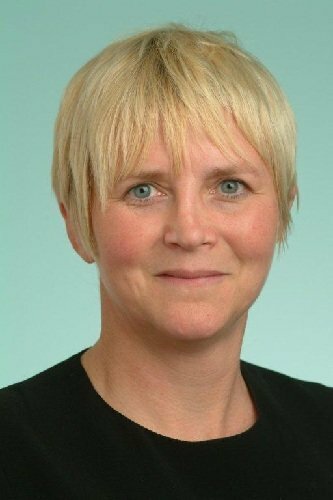 Claire is general manager & executive director, large institutions at Dell UK, and recently acted as general manager for Dell’s public sector business. She was previously director and general manager of Dell's Commercial Business Group in the UK and Netherlands between 2002 and 2009. Prior to re-joining Dell in April 2011, Claire was the global client director for BT Group at Microsoft. Here she was responsible for Microsoft’s global business relationship with BT, spanning market partnerships to consumers around TV, music and gaming. Claire has also held sales management roles in the public sector and commercial businesses for Compaq and held several sales and marketing positions at Mars Group, including running Mars Electronics' Northern European distribution business.